DataRestore can easily recover your deleted files, important data and lost partitions from all types of hard-disks, on all major Windows operating systems! You can now recover deleted data on your hard-drive, even if the partition table is lost! Prevent Restore - Free "Prevent Restore" makes deleted files and folders unrecoverable. It will overwrite all free space on your hard disks that can contain fragments of deleted files with random data. Quick mode can destroy deleted files locations in FAT/NTFS. FDR PEN DRIVE DATA RECOVERY - Pen Drive data recovery software is safe, easy and non destructive software which is used to restore, recover and retrieve all your lost or missing files and folders of any type.This software also includes support for compact flash and memory card. 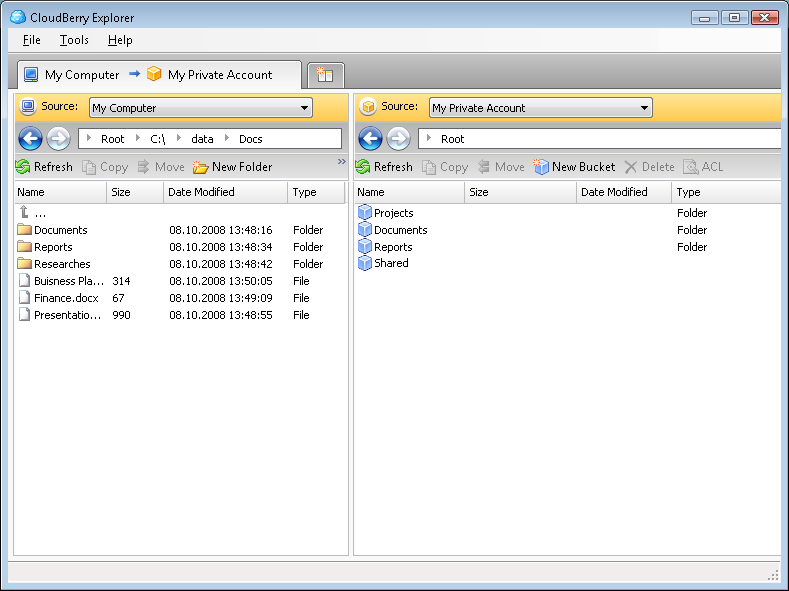 Ventis ProBackup 2007 - Ventis ProBackup 2007 provides the easy and flexible way to backup and restore your data. A scheduler can be configured to perform automatic backups. Filters can be set up to include and exclude specific files to save space and time when backing up.